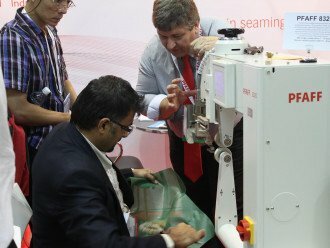 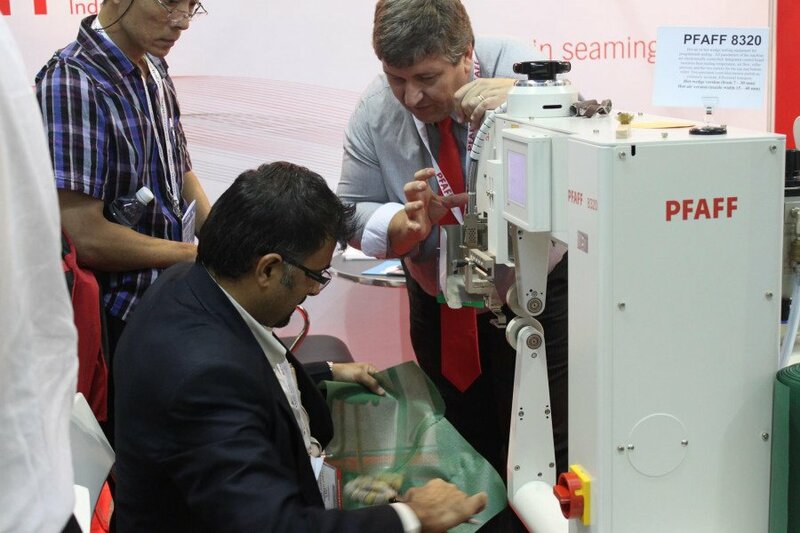 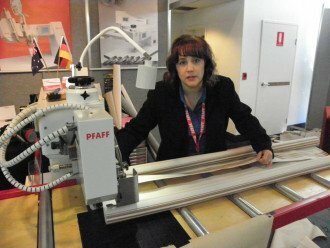 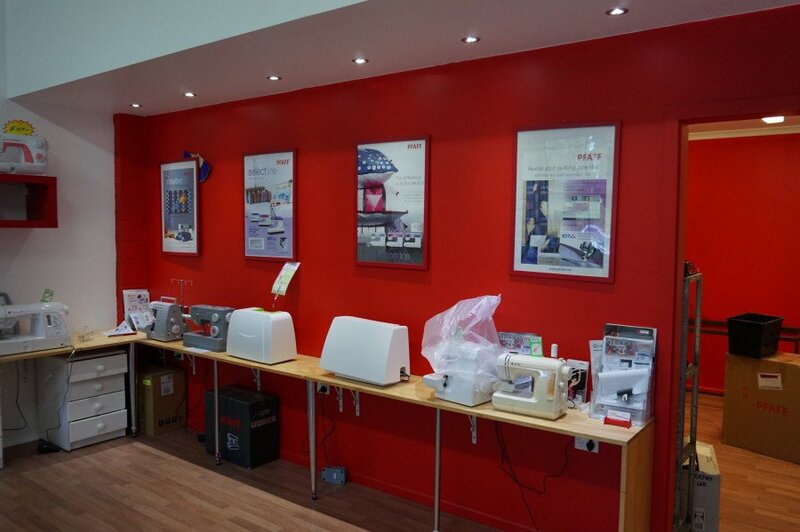 Sewing Perfection is just that, the nirvana of sewing technology and experience. 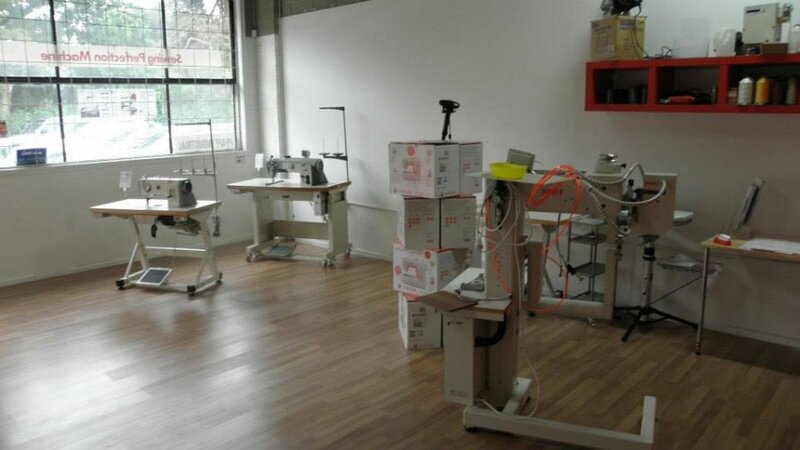 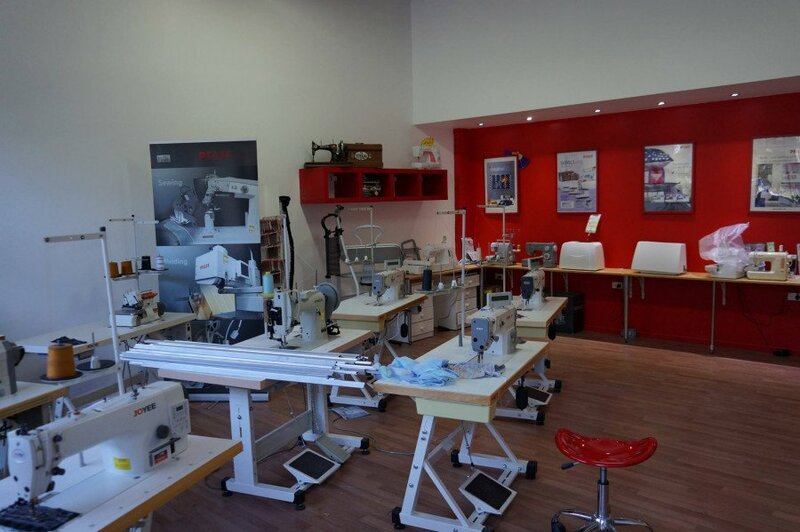 Sales in Pfaff and Singer sewing machines and overlockers and service for any brand, we pride ourselves on knowing techniques, troubleshooting and the technology inside. 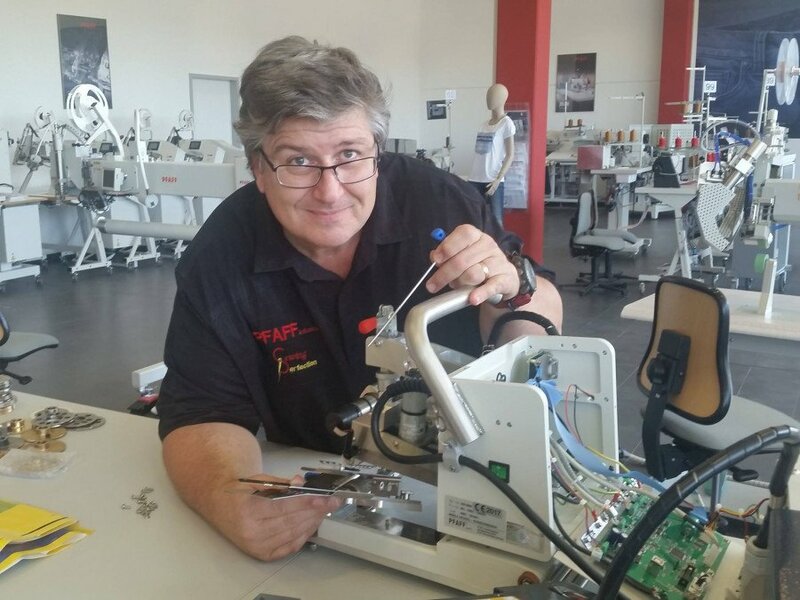 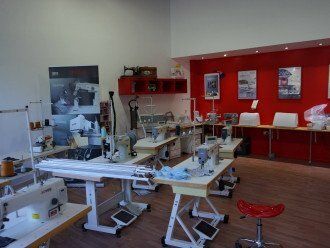 Sewing classes, one on one help and some serious engineering brains on the team, no matter what, we can help your sewing problems. 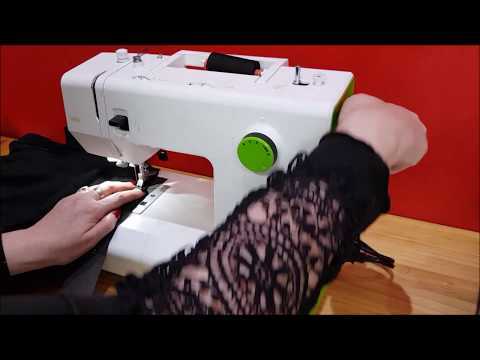 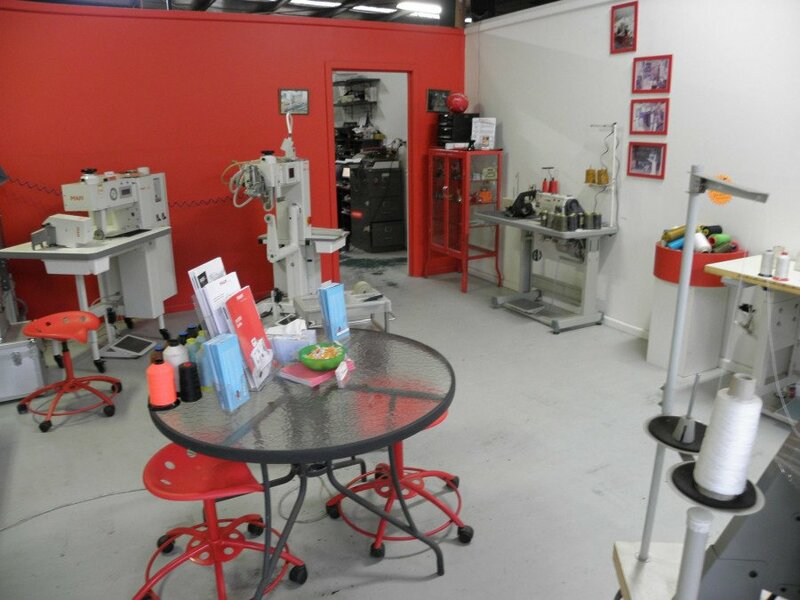 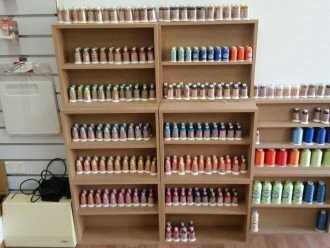 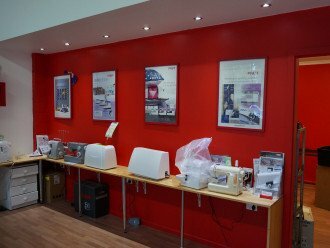 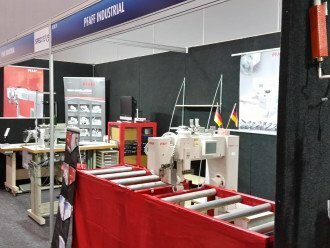 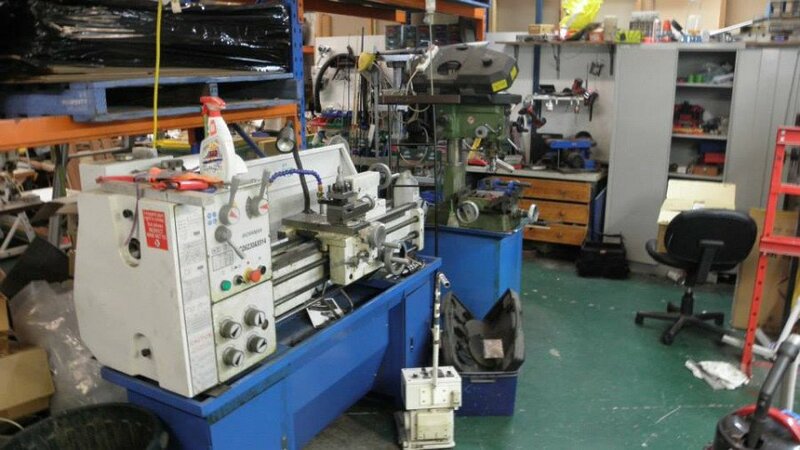 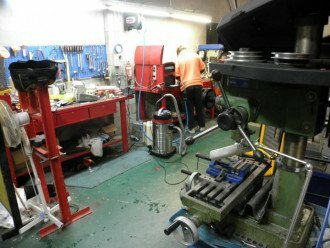 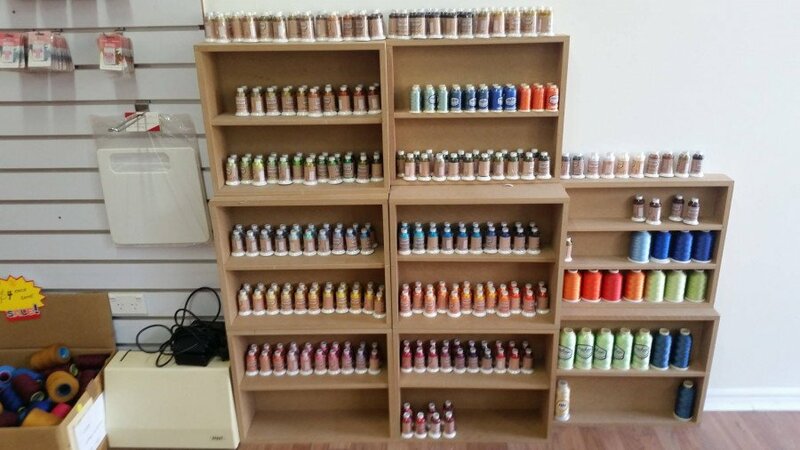 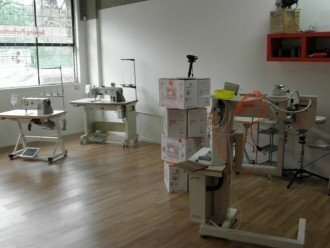 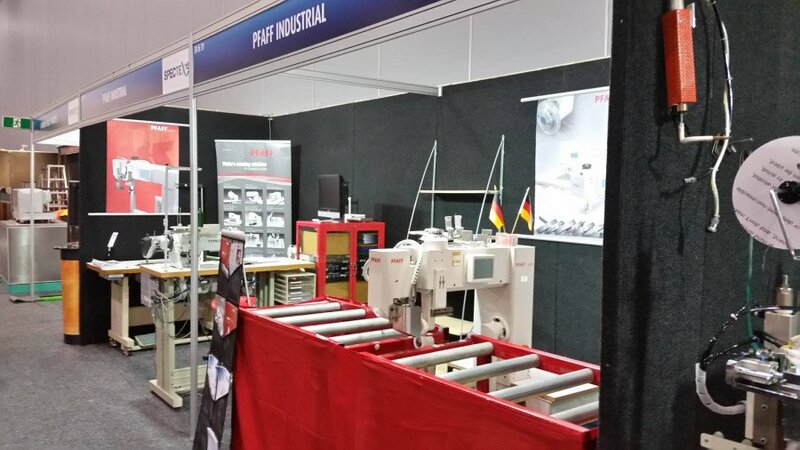 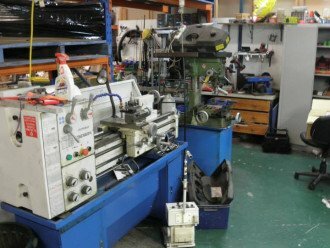 Also, we sell quality threads at great prices, stock a range of feet and attachments for Pfaff machines and have an expert sewist on hand to help you with any sewing technique. So when you’re frustrated, panicked or just plain sad about your sewing, come and see us and we’ll make you feel better.